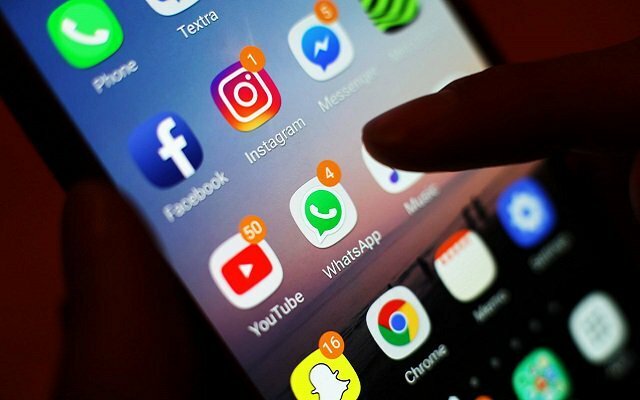 Facebook is reportedly working to integrate its three messaging platforms, Messenger, WhatsApp, and Instagram. Hold on! These apps will not merge completely and will continue working as standalone apps. But Facebook wants to allow users to use any of these platforms without navigating the app. In my point of view, Facebook will integrate these apps in such a way that if a user is using any of these apps, h/she can use the remaining two apps without leaving the previous app. Sadly, Facebook will not be able to do it in Germany as Germany national competition regulator has ordered Facebook to stop combining user date from different sources without their consent. Considering these figures we may say that integrating these three apps will help Facebook to boost up this profit. As the number of users in all apps many exceed. This order is not just for Facebook and its WhatsApp and Instagram but also for third-party sources which are used for advertising profiles. Federal Cartel Office (FCO), has granted Facebook one month time to act upon it. In another case, Facebook will have to ensure that the data it is using will not be combined without user consent for the next four months. Actually, Facebook collects from all over the internet including third-party apps and attaches it to the user’s account to make a clear picture about them to sell ads. According to some analysts, Facebook Integration may weaken WhatApp End to End Encryption. Presently, WhatsApp chats are end-to-end encrypted by default. While Instagram is not offering any form of end-to-end encryption for its chats. On the other hand, Zuckerberg also highlighted the reasons why most of the people want a unified platform. He said that all the three platforms, WhatsApp, Facebook and Instagram have a handsome amount of user base but combining it will make it easier for the user and will refrain them from jumping to one and then to another platform. Let’s see what would be Facebook’s next step!